When considering pavers in Orlando for your patio, walkways, pool deck, or driveway there are many advantages to using pavers over poured surfaces such as concrete or asphalt. When a slight stress crack forms in your concrete driveway or patio it is almost immediately ruined and the repair cost is prohibitive. Concrete pavers or unit pavers offer the advantage of easy crack repair, just pull it out and slip another one in. This can be accomplished by gently prying out the broken paver with a screwdriver or other tool, cleaning out the cavity, and inserting the new paver. If you are having trouble removing the cracked paver tray a chisel to break it into smaller pieces that are more easily removed. 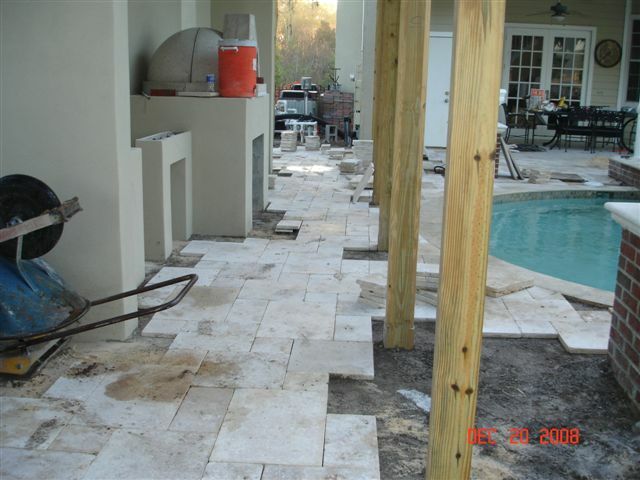 Some clients wish to install stamped concrete on their Orlando driveway or patio. 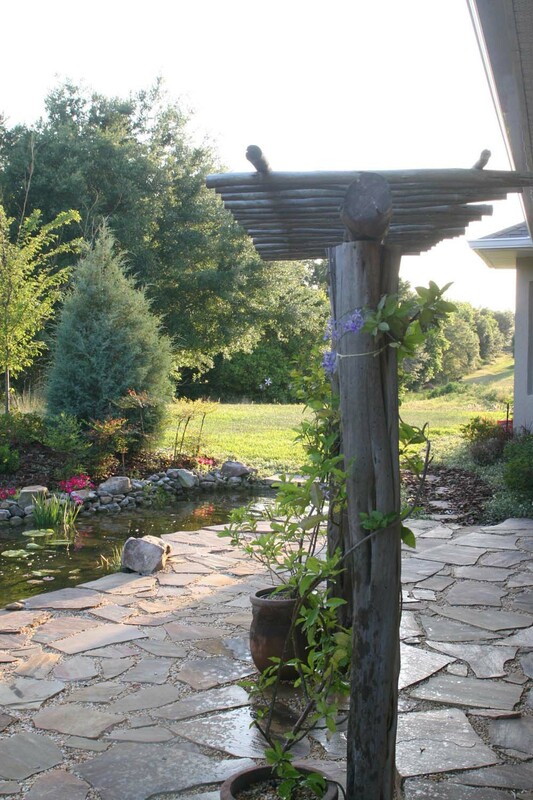 Stamped concrete offers many patterns and colors to choose from, yet has the same issues with cracking as concrete. 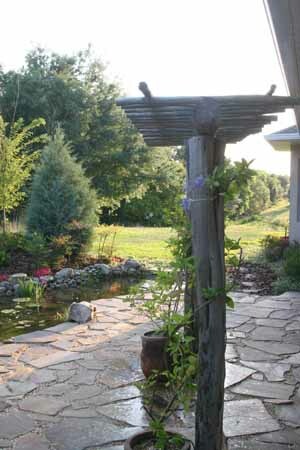 Although there are stronger reinforcement methods for stamped concrete, eventually, it will crack. Although a cracked surface may offer an old world paver look, generally the cracks will always present an issue with the home owner or property owner. Asphalt is a cost effective approach to hard pavement surfaces, yet in the harsh sun of central Florida and Orlando, asphalt pavement will absorb heat and provide a scorching effect. 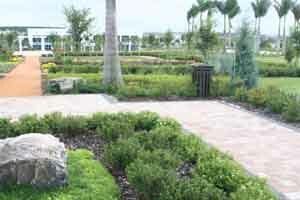 Pavers are readily available in a variety of sizes, colors, materials and finishes in Orlando. The difference in price point can vary slightly for similar materials yet the advantages of alternate paver materials may outweigh the price savings. A general rule when considering manufactured or man made concrete pavers and natural stone pavers is to remember, colored concrete pavers will fade over time and natural stone pavers will generally keep their true color. As there are color enhancing paver sealers available to use, this may not be an issue. A maintenance coat of paver color enhancer every few years will help to preserve the dye that is in the concrete paver and bring out its color. For driveway pavers and roadway pavers in central and Orlando Florida you may want to consider these tips in selecting your paver material. There are natural and man made paver selections for driveable surfaces. Consider that rubber wheels will be driving on and turning on this surface. Color selection is critical when choosing a driveway paver. If you select a man made paver you will want to select one that is made of grey cement and not white cement. The grey cement pavers are typically earthtones in reds, browns, greys and charcoal colors. These will help to disguise any wheel marks that may appear on the surface from vehicle use. Additionally, a manufactured or man made paver will have locking edges to keep them in place when a vehicles wheels make a turn. This is not an issue at slow speeds. Additionally you will want to consider the fit of the pavers. Ladies who walk on heels on paver surfaces may get their heel caught in the cracks or joints of the pavers. For walking surfaces such as valet areas, or loading areas you will want to consider pavets with tight joints. Cement or concrete pavers can come with different edge finishes, the more processed the edges are, the more costly the paver is a good general rule. If you desire an old world look to your Pavers in Orlando, you will need to select a tumbled paver. Additionally, for a more distressed look you may choose to have your pavers installed "old world" style, which means that the paver is installed upside down. There are many Orlando concrete paver and Florida concrete paver manufacturers that supply a variety of concrete pavers in many shapes, sizes and colors. Concrete pavers can either have a surface application of the dye or have integral color with dye throughout. A concrete paver with a surface application concentrates the dye in the upper 1/4" of the brick and is deisigned to have the paver replaced shall it be damaged and the concrete color show through. A concrete paver with an integral color will show the dye color even if damage occurs to the paver. Consider how you will wish your concrete paver surface to look over time and how you will maintain the project shall damage occur to a paver when selecting your paver. If you will be up on your maintenance of your paver surface and replace any damaged pavers when the damage occurs then you may want to select a surface dye paver. If you will let your paver surface show its age over time and enjoy the old world charm of a paver surface with less maintenance then you may want to select a paver with integral color and leave any damaged pavers in place to add to that charm. 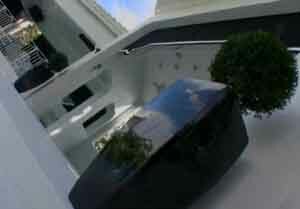 Orlando has a variety of readily available natural stone pavers to select from. Natural stone pavers that are used for driveway and roadway applications will be a maximum of 8" x 10" in size, and a thickness of at least 1.75" to be able to handle the weight of vehicles. These natural stone selections are more generally used for residential driveway surfaces and are not common on roadway applications. Natural stone pavers can come with different edge finishes, the more processed the edges are, the more costly the paver is a good general rule. Natural stone pavers are typically made of travertine most commonly from Turkey and marble most commonly from Egypt. 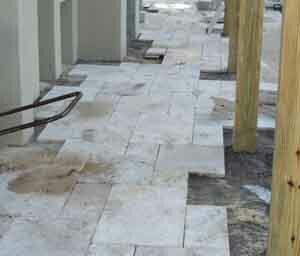 There are many Orlando paver and Florida paver suppliers that with a variety of natural stone pavers readily available. Natual stone pavers can be used on residential pool decks if the right material is selected. One recent client of ours noted that their new pool deck of natural stone pavers is much more skid resistant and cooler than their old cool deck finish. Domestic Natural stone can be used for your paver surfaces in Orlando and Central Florida. Although most of these products are shipped in on rail car to Orlando, they are readily available in a variety of stone materials. These products are typically a flagstone type material, which will fit together in a random pattern. This natural look to your paved surfaces typically offers a higher cost of installation as a result of the non uniformity of the stone material. 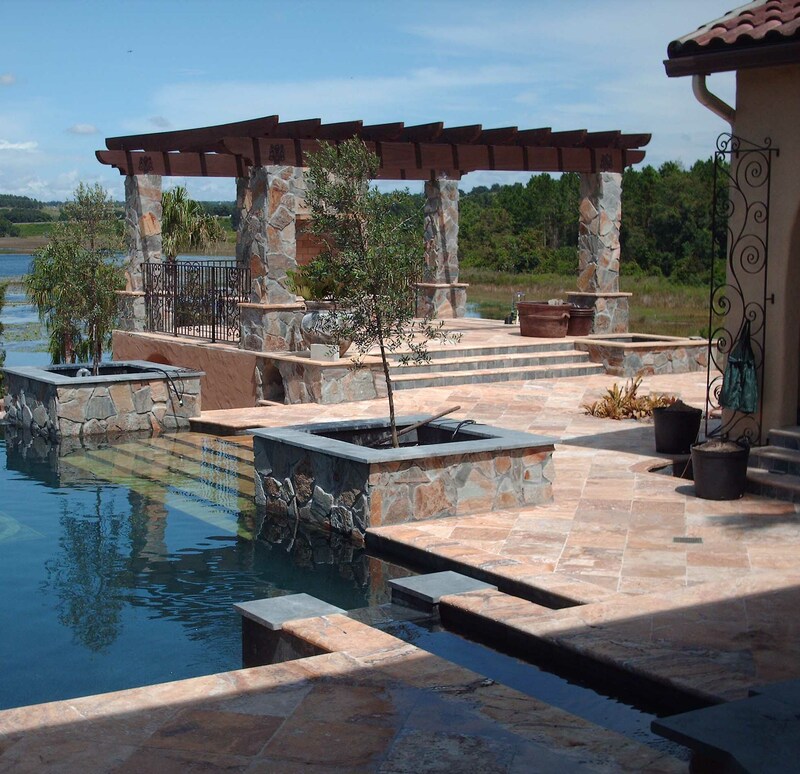 There is typically little cutting or processing of domestic natural stone products that are available for use in Orlando and central Florida. 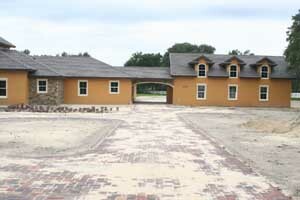 Fired clay brick pavers or old chicago brick pavers are readily available in Orlando and offer a natural alternative to concrete brick pavers. You may desire a fresh new clay paver that will give a crisp uniform look, or an old world look of salvaged old Chicago brick pavers. Your selection of clay brick products will offer an integral color that is throughout the brick. Integral color clay brick pavers will not show chipping as readily as some concrete pavers will. You may also be considering terrazzo for your Orlando Outdoor pavement needs. Terrazzo is a highly durable pavement material that was widely used from the 1930's until the 1970's. The use of terrazzo dwindled in the 1980's partially due to new materials being imported into Florida and the labor intense process of terrazzo. One advantage of terrazzo is its durability, terrazzo is virtually indestructible and is easily repaired. In Orlando, terazzo is experiencing a rebirth with its versatility, terrazzo floors are becoming the rage once again. Terrazzo can be finished in many different textures, making it acceptable for outdoor living use in Orlando and Central Florida for exterior paving applications. 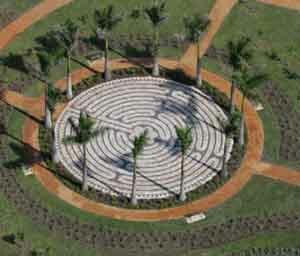 If you already have a paver design we will use your design and dimensions and prepare a paver quote for you. If you do not have a design on hand we can schedule a meeting with our landscape architect to create a custom detailed paver design, once the design is complete we will provide you with a quote. Once an agreement is in place and a deposit is made, we will order your pavers and from the estimated paver delivery date we will provide you with a schedule for installation. As your paver delivery date nears, our paver crew will be on site performing the necessary preliminary work of laying out your paver design, excavating and installing the base which will support your pavers and readying the site for your paver delivery. Upon delivery of your pavers our crew will methodically work to install your pavers in a timely manner. Please keep in mind that if your paver installation requires cutting you may want to keep your windows closed to prevent the dust frome entering your home or building. 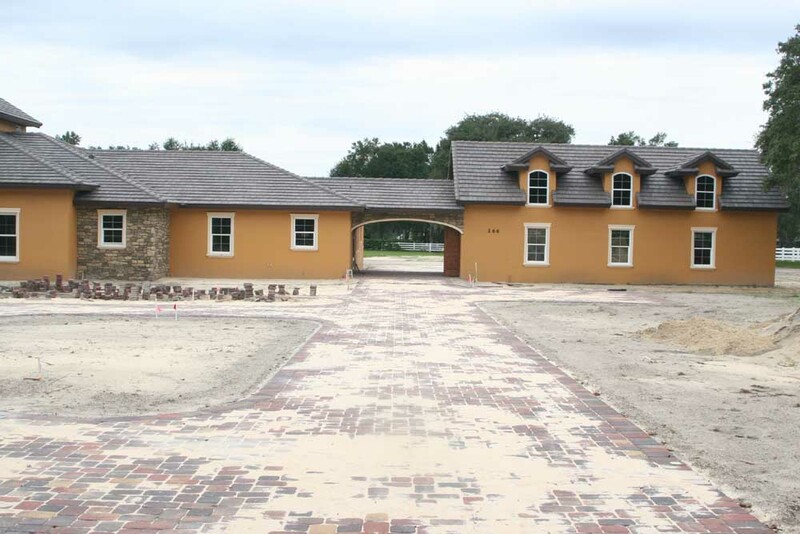 Upon completion of your paver installation, our Orlando paver crew will clean up your site and our crew chief will walk the project with you to ensure your satifiction with your newly insalled pavers. In Orlando, there are many paver contractors to choose from, we are confident that our paver installation crew and services offers the most outstanding services and quality product. 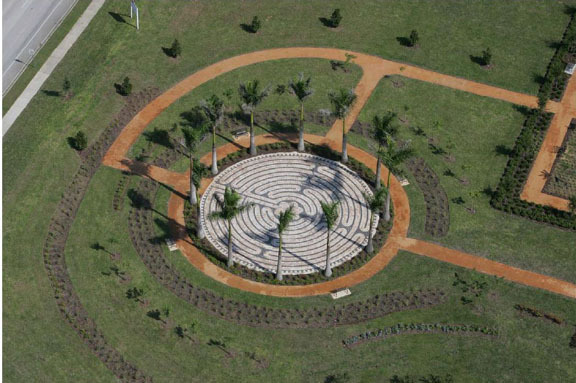 Environmental pavement adjacent to concrete paver memorial in Clermont Florida. Our paver crews mixed the soil with a soil cement to create this natural pavement.